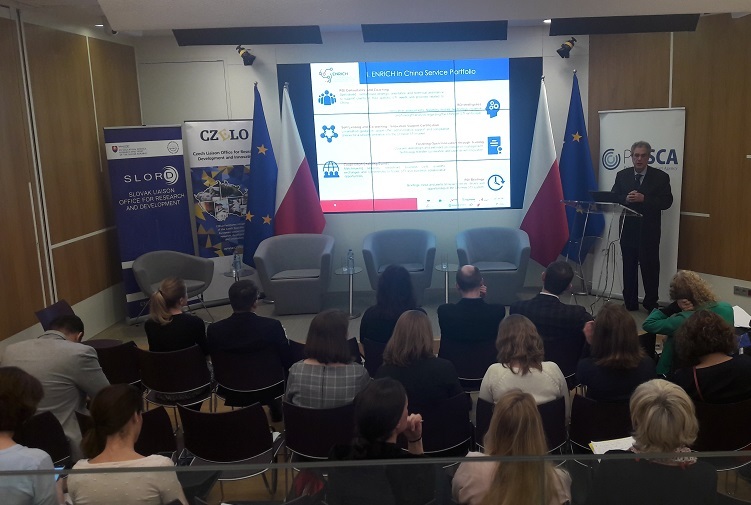 From 27 to 29 March 2019 a spring edition of intensive training program for project managers from the Visegrad countries focused on Horizon 2020 was held in Brussel. 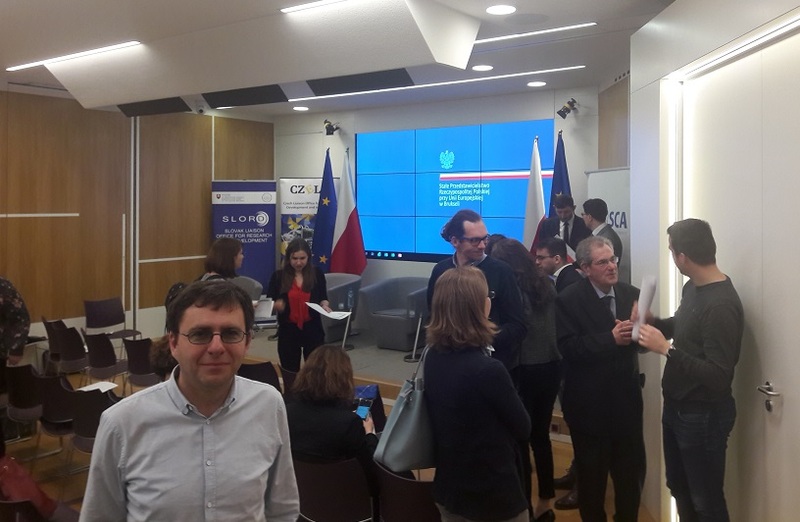 The event was organized by Slovak Liaison Office for Research and Development in Brussels (SLORD), Czech Liaison Office for Research, Development and Innovation (CZELO), Hungarian Permanent Representation to the EU in Brussels and Polish Liaison Agency for Research (PolSCA). The training attended projects managers working in universities and research institutions in the countries of the Visegrad Four, Slovenia, Lithuania, Romania and Cyprus. FunGlass Centre was represented at this training event by Peter Hošták, PhD., Head of European Projects Office. The main ambition of the training was to increase the expertise of project managers by providing targeted value-added information from Brussels, expanding their awareness of the political context of European research and programs and initiatives beyond the Horizon 2020 framework program. Training topics were presented by speakers from the European Commission as well as experts with practical experience. They presented collaborative programs across the European Research Area (ERA), financial rewarding for Horizon 2020 project participants, Funding & Tenders portal functionality. The experts shared also their views on the work program and professional lobbying process, Horizon 2020 participation statistics, HRS4R strategies, project communication and dissemination, or their experience with the Horizon 2020 project. Furthermore, information about the 9th Framework Program for Research and Innovation (Horizon Europe) and the effects of Brexit were presented.